As you may know, the 2G GPRS networks in the U.S. are being shut down because of the growing demand for frequency for 3G and 4G services. The shutdown process has been underway for over a year, and some of the 2G network has already gone dark. Many carriers have announced shutdown plans and some network providers who use these carriers as a roaming partner are already feeling an impact on their own customers as the 2G connectivity they rely on disappears. 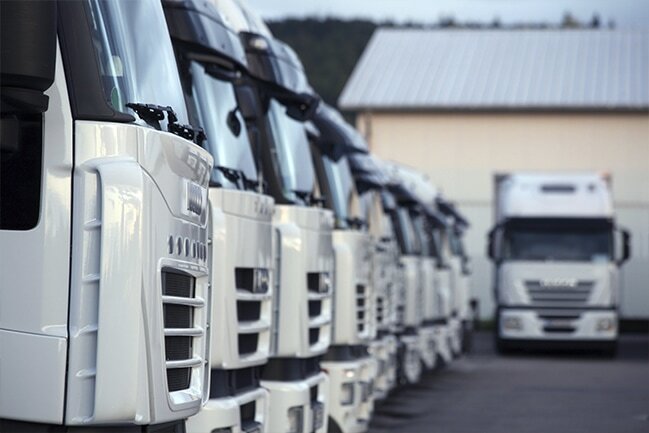 In short, it’s time to get out of the 2G business, especially if you manage fleet assets. With these broad changes coming quickly, it’s likely that you will be affected very soon (if you haven’t already). You may have already experienced “dark spots” in the 2G network: devices or vehicles stop transmitting data in locations where they could previously connect reliably. The headaches that go along with these service disruptions are obvious. The longer you wait to upgrade your 2G devices, the worse your headaches will be for you and your customers. On the plus side, preparing ahead of time gives you the opportunity to evaluate your overall technology needs and which additional capabilities would enhance your bottom line. On-board diagnostics can help your assets last longer and run more efficiently, for example, and in-cab navigation can help save time and fuel costs. Migrating away from 2G means that you have the network bandwidth for more sophisticated telematics as well as broadband data, video and other services that support your personnel on the road or in the field. When evaluating solutions, it’s a good idea to factor in lead time within your organization, to make sure that you can put the solution in place before the 2G network goes dark in areas where you operate. You should make sure any devices you’re evaluating are certified for operation on the new networks. CalAmp offers a broad portfolio of device options with a seamless upgrade process for existing customers, with no loss of data and a continuous view of vehicle history in the FleetOutlook™ application. To learn more about the 2G shutdown and how CalAmp solutions can help you make the transition, check out our infographic.